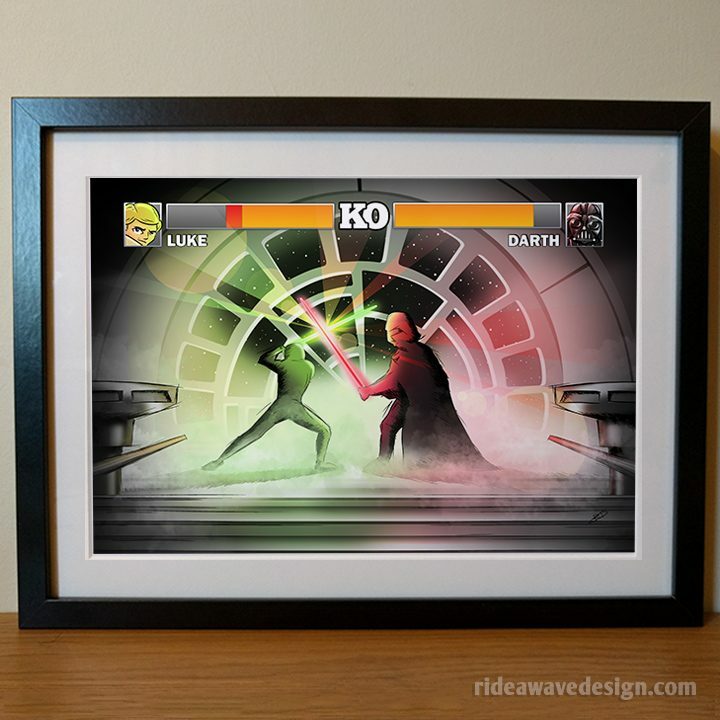 A true fight between good and evil, luke vs Darth…Street Fighter style. 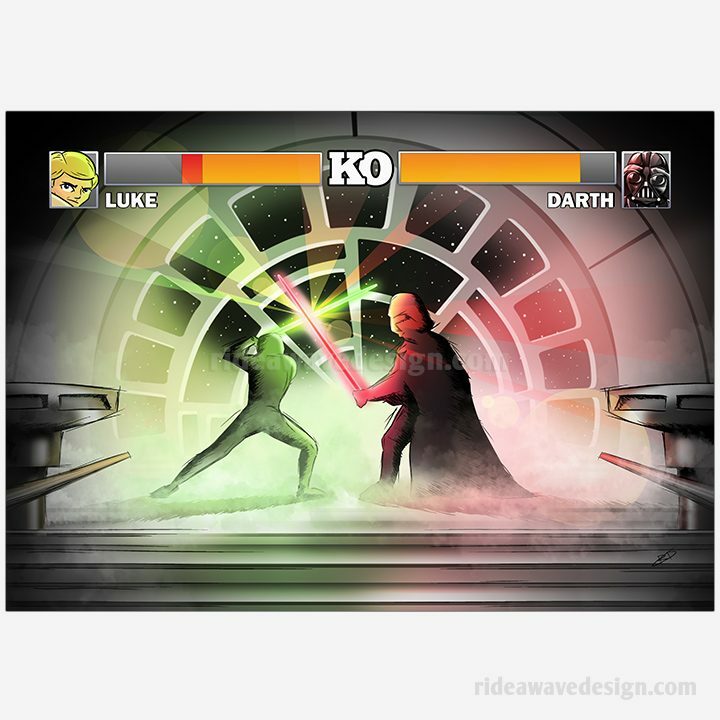 Luke Skywalker vs Darth Vader was the lightsaber battle to end all lightsaber battles. 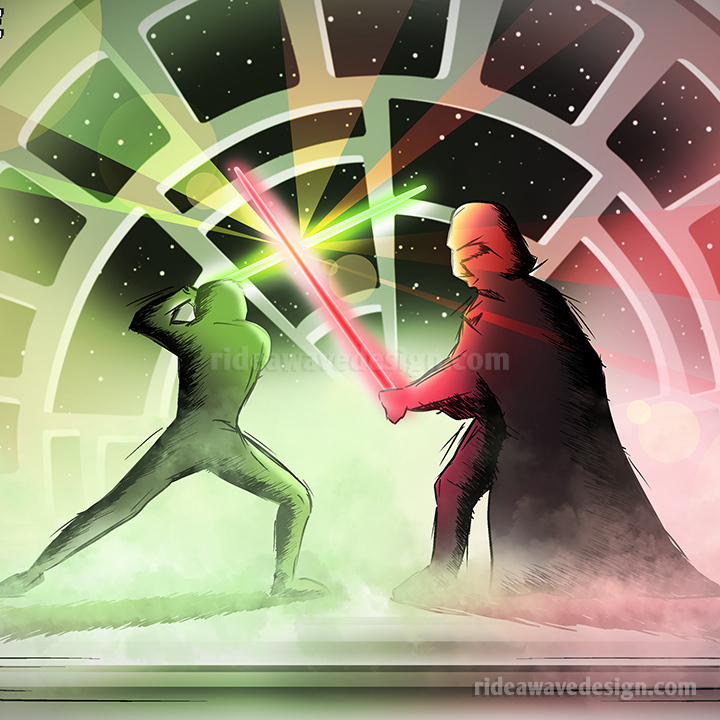 A true fight between good and evil, the light vs the dark. 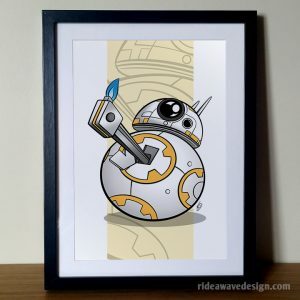 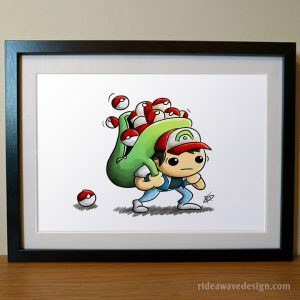 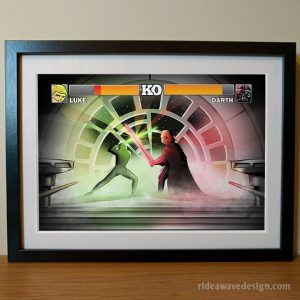 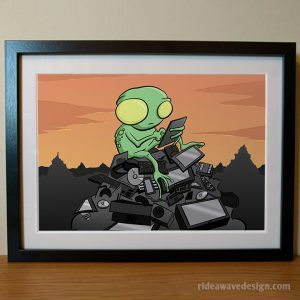 This Star Wars themed illustration adds a slight Street Fighter twist to it, perfect print for any Star Wars fan.